Our event this year will be focusing on business security, both in the virtual and physical world. 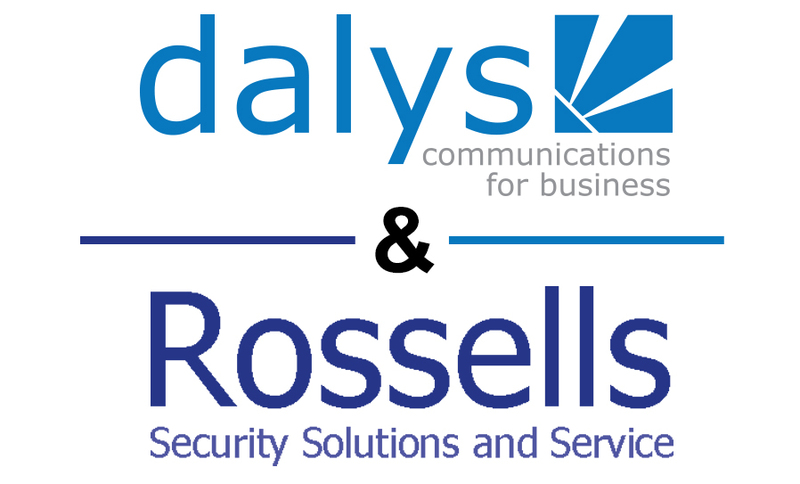 This will be presented in conjunction with Rossells Security Ltd, experts in security solutions, who we partner with for more advanced access control. The event will be split into two parts. Part One – telephony, connectivity and network security, and Part Two looking at premises and staff security solutions. These sections will allow us to demonstrate current communication technology which will have a relevance to most businesses, how to safeguard your communications and data networks and the latest methods of securing your premises and monitoring movement within premises, including restricted areas. Looking at business security from these two angles will be relevant to most businesses and organisations. Our event is aimed at business owners, telecoms, IT and premises managers, from all business types and sizes, who would like to discover the latest technology available to keep their businesses secure. Places are limited to a maximum of 30 delegates. We are planning the event to run from 9.30 to 12.30 followed by a buffet lunch and an opportunity for Q & As and 1-2-1 discussions for individual business situations and requirements.